PureArts? Who are they? 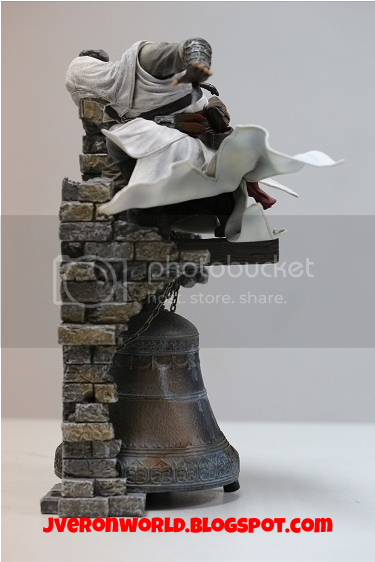 New statues? Actually not really.. 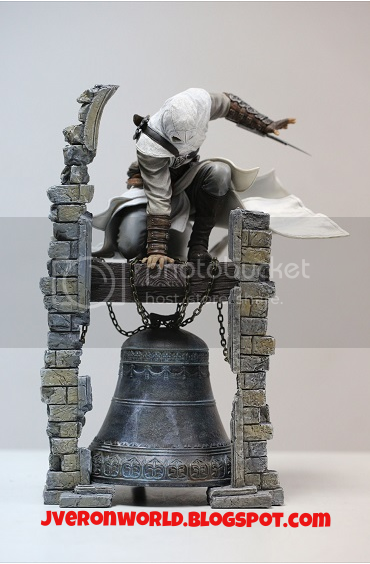 Most of us AC collectors would know who they are but I'm sure there are quite a number of people out there who own several of their statues but have never heard of them. What about UbiCollectibles? That ring a bell? Yea.. PureArts are actually the company behind the brand, UbiCollectibles. 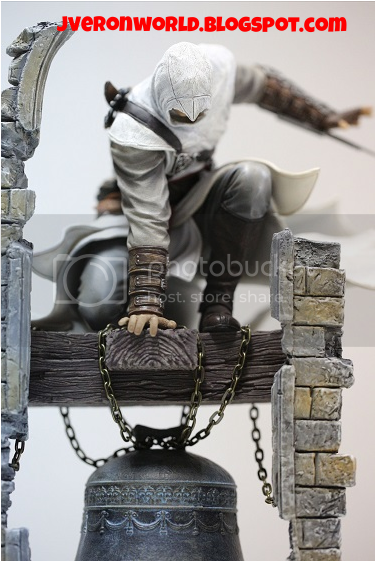 I'm not exactly sure how the whole agreement works but PureArts produces the Collector Edition statues and Ubisoft sells them under the UbiCollectibles brand. Just check under the base of your statues. 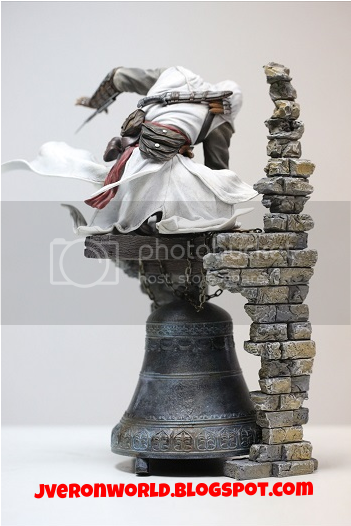 You should be able to see the PureArts logo on most of the statues. (Sorry I can't remember if all of them have it). 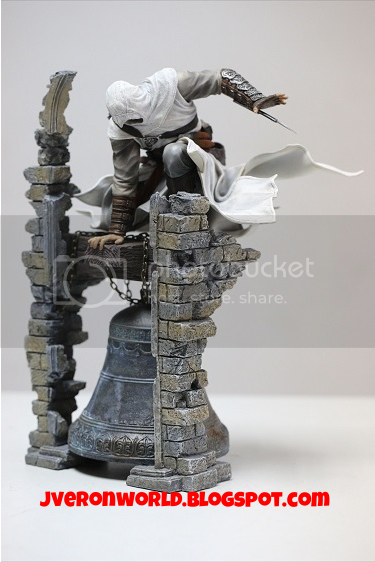 Anyway, let's get to the figures..
More pics of the Altair statuette have been revealed..
Looks great! Pre-orders are already up at the U-Play store or Ubishop, whatever you want to call it. 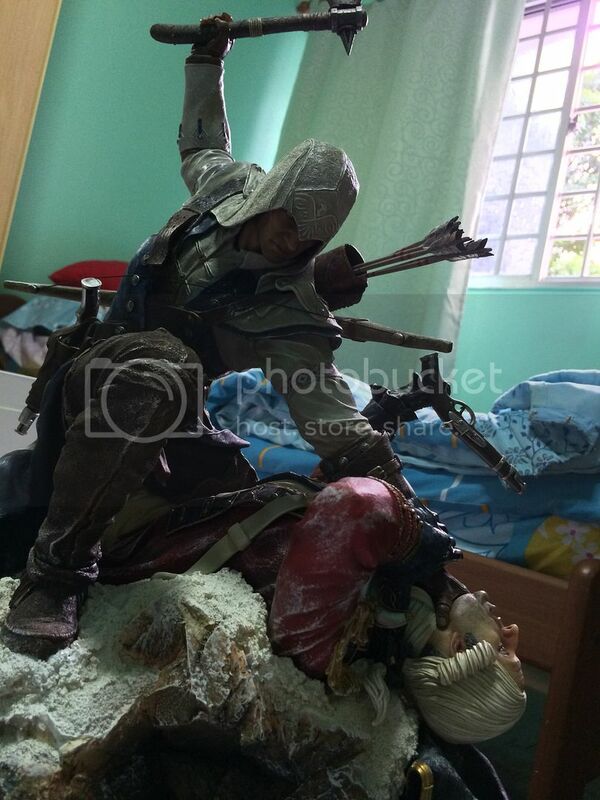 Then... you guys remember this statue? 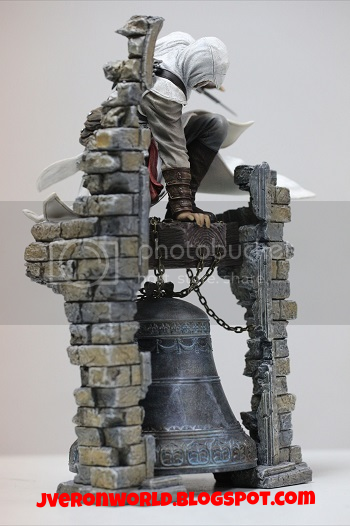 I got this directly from PlayArts the other time and I just got some info that they have a very very limited run of 100 pieces for a Bronze version of this same statue. I'm not exactly sure of the cost and unfortunately they can't provide pics of it as well. 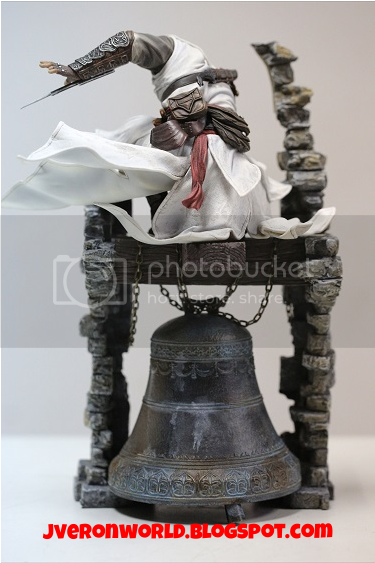 Personally, I'm not a fan of mono-coloured or unpainted statues.. but for those who are interested, do drop them a mail. More pics of my statue here for you to appreciate the great sculpt for your consideration!